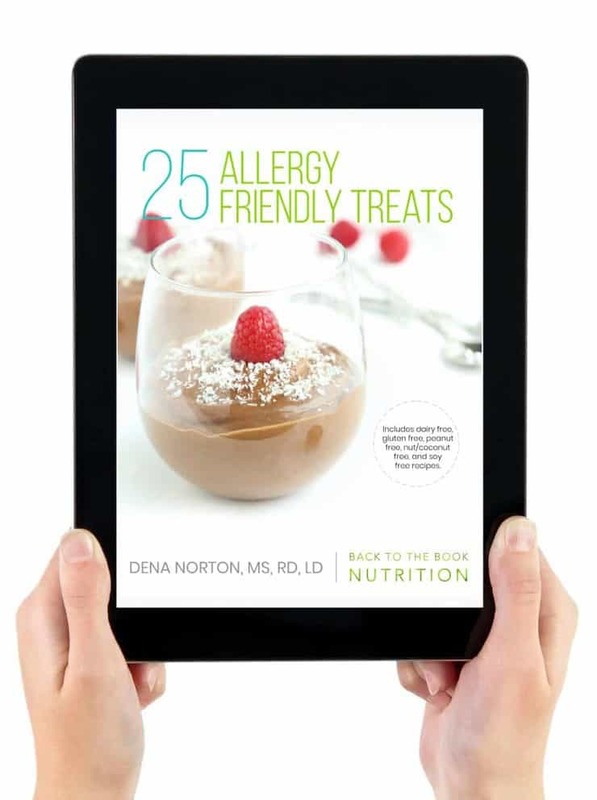 ALLERGY FRIENDLY TREATS THAT ARE JUST AS GOOD AS THE REAL THING! 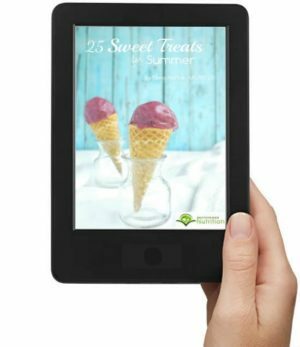 I’m a firm believer that everyone needs a treat from time to time, regardless of their dietary restrictions and, with the recipes in this ebook, you can enjoy allergy friendly treats without compromising flavor! 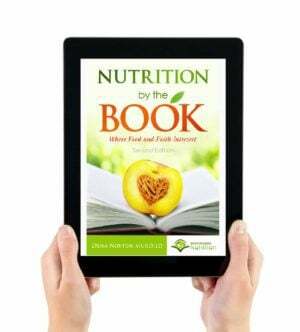 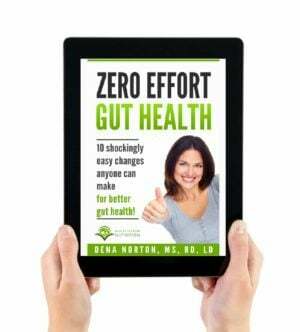 Whether you avoid dairy, gluten, peanut, tree nuts/coconut, or soy because of food allergies, sensitivities, or just personal preference, this ebook is for you!